Pisces, the Fish is a fickle minded sun sign. It is also the last sun sign of the zodiac. It signifies conflicting and clashing signals with a deep and wavering mind. However, Pisces is a dynamic and agile fish! Pisces also signifies agility and quickness that may possibly the best indicators of nervousness and agitation of mind. Pisces is also a sign related to the soul and mind. Water is needed for survival! Without water, no one can survive. Pisceans are spiritual and conventional in nature with an agile and keen mind to explore things that are beyond their imagination. Piscean people are also very friendly, sentimental, sacrificing and generous. They can also be very kind and affectionate to other people. However, they can be extremely negative at times and become nervous when there is a big challenge. Piscean 2010 yearly horoscope will force people born under this sign to adjust their lifestyle. Workplace feuds and arguments are likely during the course of the year. Income generating ability may also go down as the year progresses, while the expense side of the budget may spiral out of control. However, the middle parts of the year may help you to recuperate to certain extent, especially on the career side. Not everything is a bed of thorns for Pisceans. The fag end of the year will help Pisceans to bounce back with renewed energy. It is possible to lay a strong foundation for next year, when Pisceans apply their mind and intelligence. 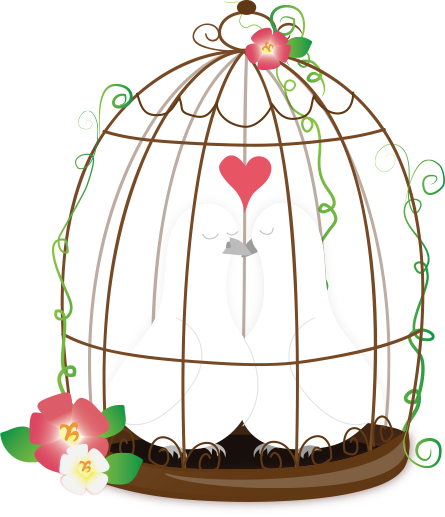 One positive aspect of the 2010 Piscean yearly horoscope is in the marriage life. Pisceans are likely to enjoy their love and married life largely throughout the year. Family life is one sweet event for them; relationship with children will be very good, while people who are trying to marry their lovers will find the year to be the best one of their life. Pisceans are devoted family members. Children and spouse will be the best sources of inspiration and encouragement. However, the third quarter of the year may see a minor scuffle between opposite members due to some trifle reasons. Mending the fences seems to be the best solution before the situation becomes very serious. Pisceans may need to control their anger and bitterness, so that no damage occurs to the solid relationship. Never ever, try to dominate your family members. Domestic life during the year is a delicate mixture of good and the bad. Students, engineers, scholars, academicians, teachers and researchers find the New Year to be an exciting one. The 2010 Piscean yearly horoscope seems to be very satisfying for Pisceans students, as they will do extremely well in their studies and exams. Scholars may publish their research in international journals of repute. Scholars who do research in technology related fields might also do very well in their work. Most Piscean students may find an opportunity to travel to overseas countries for research purposes. 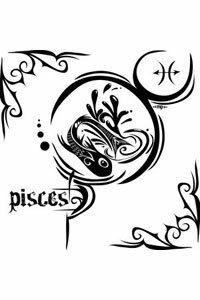 While the career aspects of the 2010 yearly Pisces horoscope are bad, most Pisceans may enjoy very good health throughout the year. Pisceans will not face any health related problems in the first half of the year. However, the third and fourth quarters of the year will cause minor health complications to many Pisceans. Most common ailments could be bouts of flu, stomach upsets, back pain, joint pain and sever headaches.